Artificial Intelligence company, FABU Technology is developing full-stack of algorithm and software infrastructure, a new System-On-Chip (SoC) platform tailored for autonomous vehicles. The company is known for its comprehensive approach to the challenge of developing Advanced Driver Assistance Systems (ADAS) and Autonomous Driving (AD) solutions. The company has research and development centers in both China and the United States and its leadership has deep expertise in machine learning, computer vision, robotics, automobile engineering and large-scale integrated circuit design. FABU claims to be the only major AI company in China to build a complete technology solution for autonomous driving. The company is guided by the principle that tackling the challenges of AD requires along with powerful machine learning algorithms but also more efficient and cost-effective hardware performance. The company also has deployed its autonomous driving technologies on the road. Beginning in 2017, five light trucks outfitted with a FABU Level 4 autonomous driving solution have self-driven a daily 160-mile round trip route on the streets and highways of Zhejiang province in China. 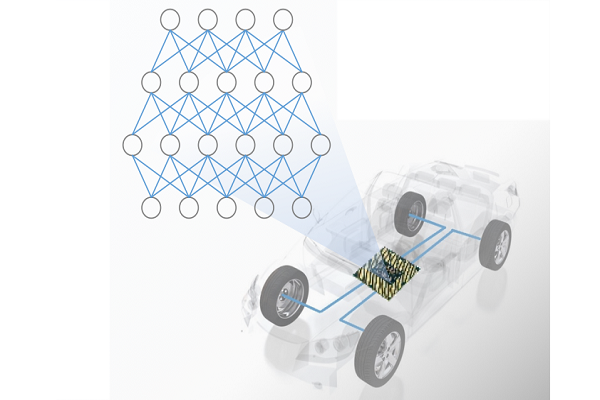 To meet the specialized data processing requirements of ADAS and AD, FABU has developed a new architecture made-to-order for deep learning and AD algorithms, called the Massive, Parallel and Volumetric (MPV) architecture. The MPV design facilitates creation of large-scale computing modules that provide programmable and resilient architecture support for key AD and ADAS capabilities such as sensor fusion, object identification and tracking, event forecasting and planning. FABU’s Phoenix series of automotive safety integrity level AI chips encompass the full algorithmic requirements of autonomous driving by addressing three stages of AD data processing: sensor input and perception, sensor data integration and fusion, and smart automated decision making. It plans to launch its automotive-grade sensor fusion chip Phoenix-200 in 2019 and its Phoenix-300 automated decision-making chip in 2020.